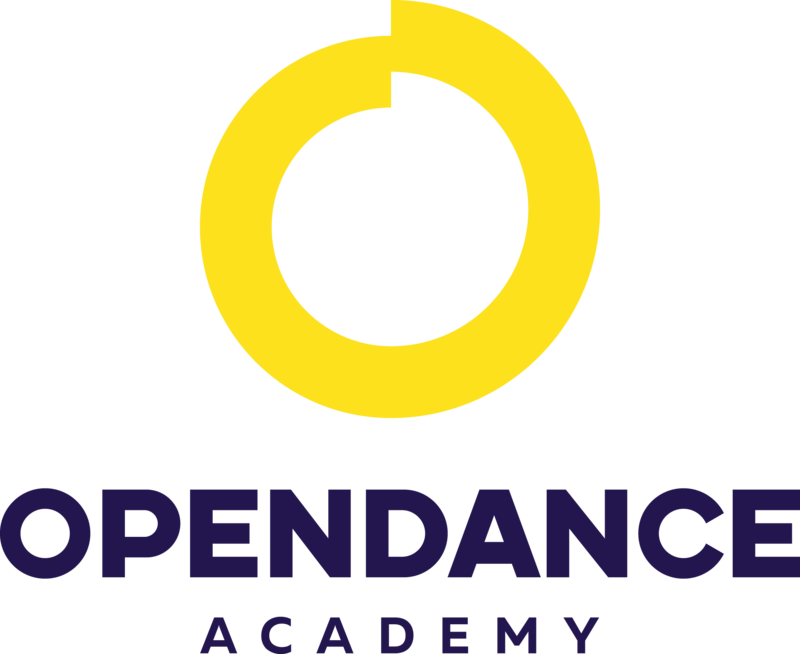 OpenDance Academy is delighted to present amazing lessons by Jamilla Deville! Jamilla Deville is a pioneer of the art of pole dancing. making her offerings as an instructor and performer invaluable to dancers the world over. Jamilla is proudly sponsored by X-Pole and Mighty Grip. She has toured internationally since 2007. Pole artist, athlete, and internationally-awarded instructor.